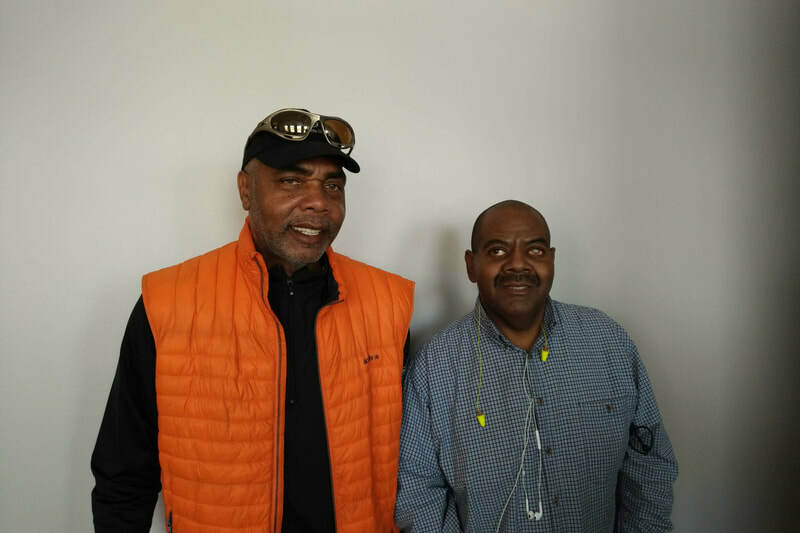 Dave visited Cincinnati Association For the Blind and Visually Impaired on 3/19/19 and was a guest on "Can you see what I hear?" with Host Steve Ogletree. The Green Diamond event to watch Game 3 of the World Series was a big success: Thanks to our event Sponsor Cincy Side Work! check out the picts on the Home page. Beginning with the Cardinals Game on Friday Aug 4th, The Cincinnati Reds Hall of Fame and Museum is giving Dave Parker Bobbleheads with each regular price admission on Fridays, Saturdays, and Sundays while supplies last. May 23rd,2017: Ground Breaking for the UC Gardner Neuroscience Institute! August 27, 2016: Flip Daddy's Joins the Dave Parker39 Foundation as a sponsor for the 2016 & 17 Cobra Classic Golf Outing!